Newly renovated character building offering the very best in classic styling with a modern touch! Incredible Corydon Village location on Hugo Street, close to shops and restaurants. Unparalleled in richness and grace, you’ll be proud to call this building home. 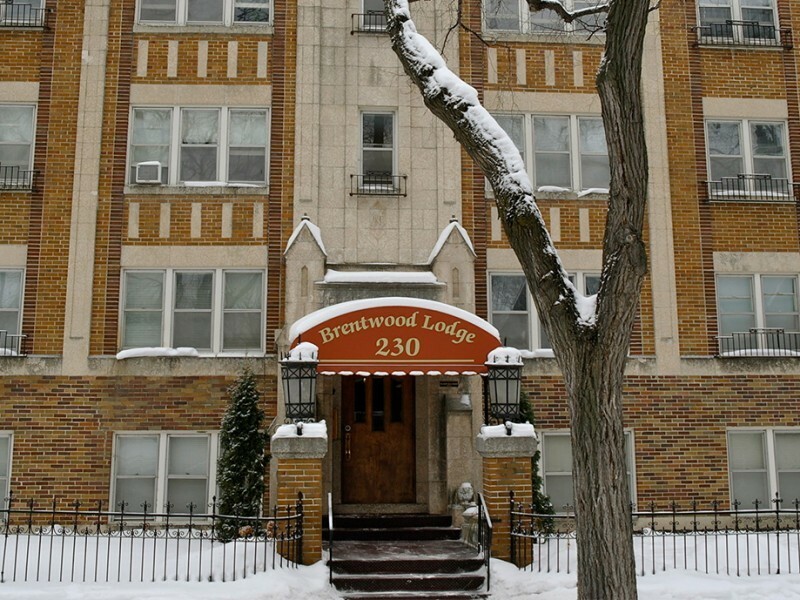 Well-maintained exterior, spacious entrance and beautiful hallways. Elevator, hardwood floors, window coverings. Some units include fireplaces, dishwashers and garburators. On-site laundry, storage locker. 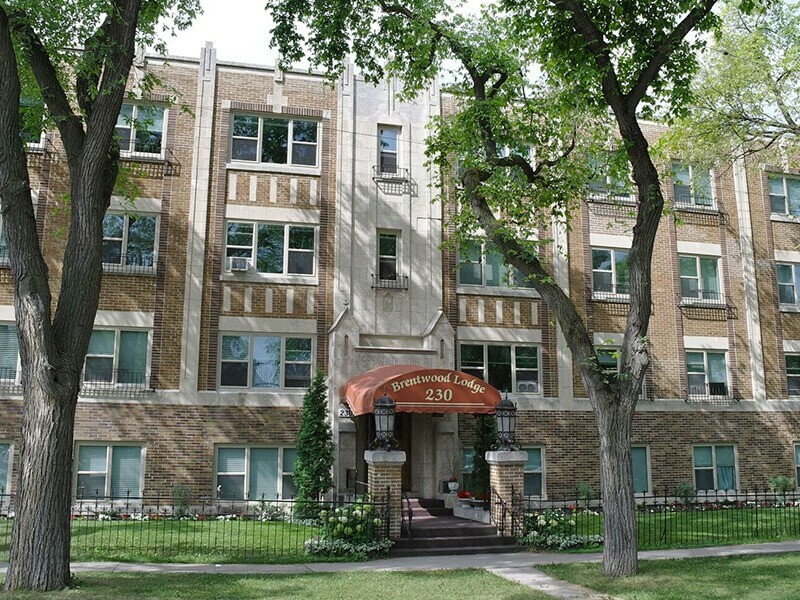 Easy access to Corydon Avenue or Osborne Village. Close to the Red River Water Bus. Steps away from great walking and jogging along Wellington Crescent. Transit service nearby. Covered or uncovered parking available. Heat and water included.